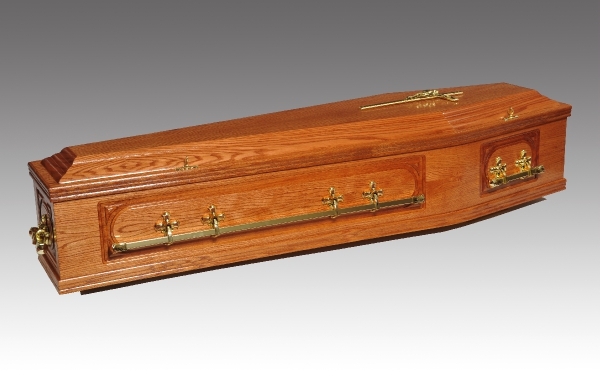 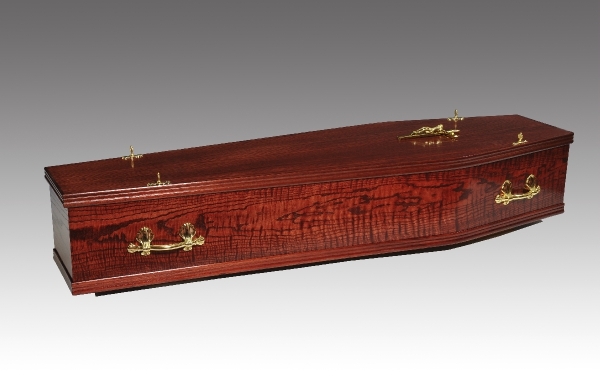 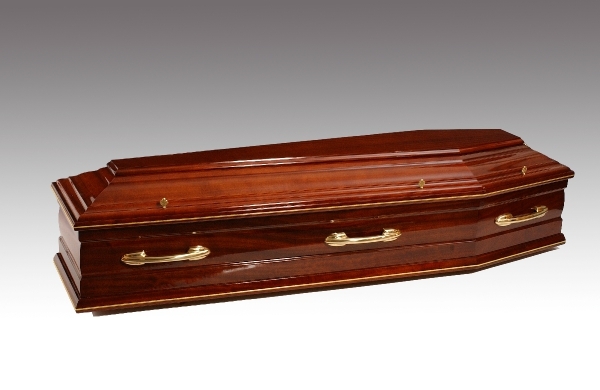 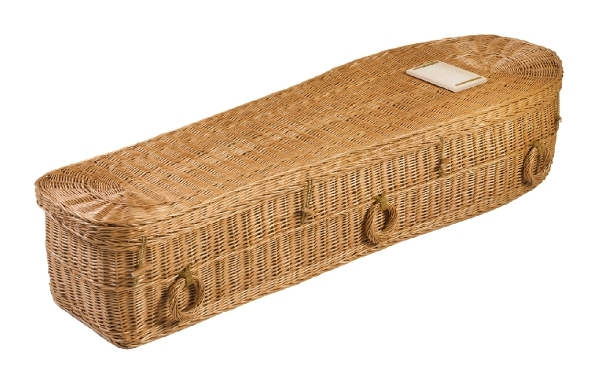 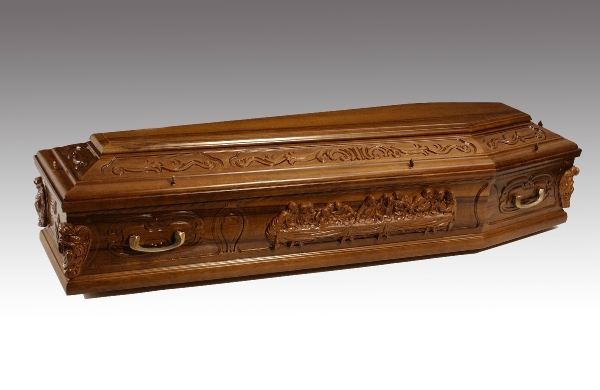 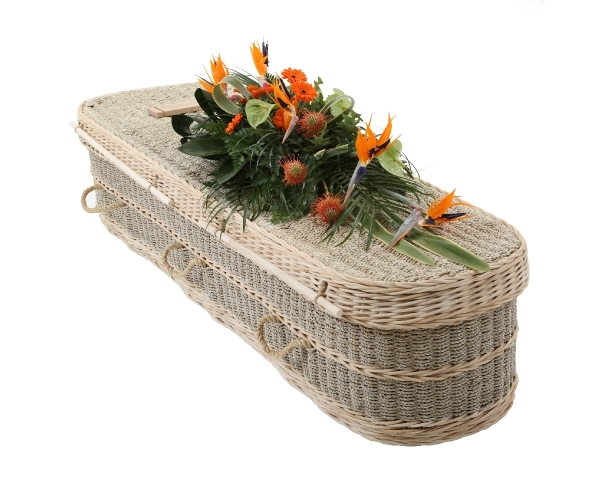 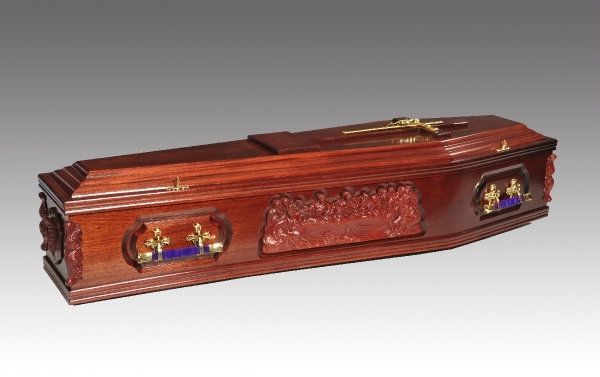 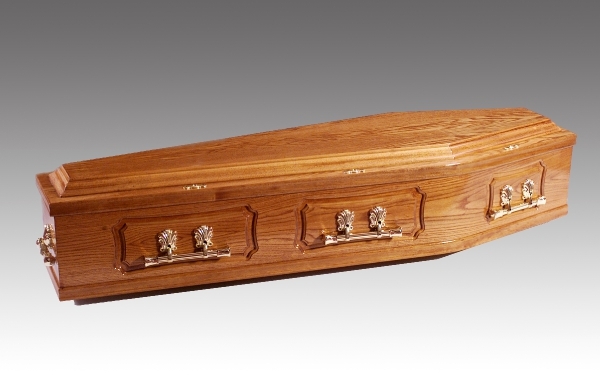 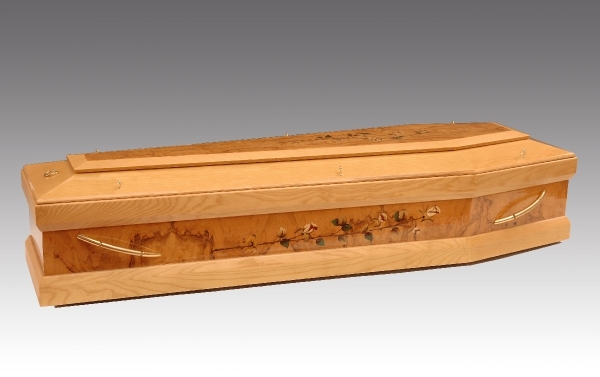 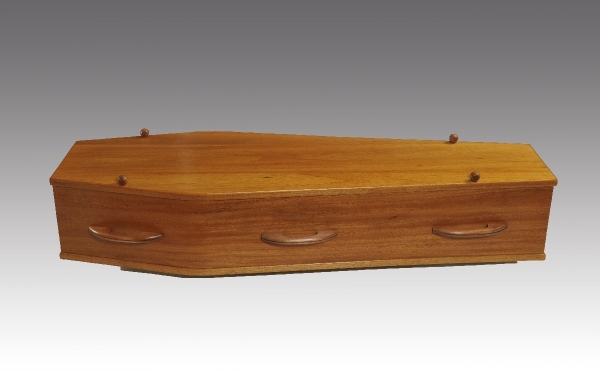 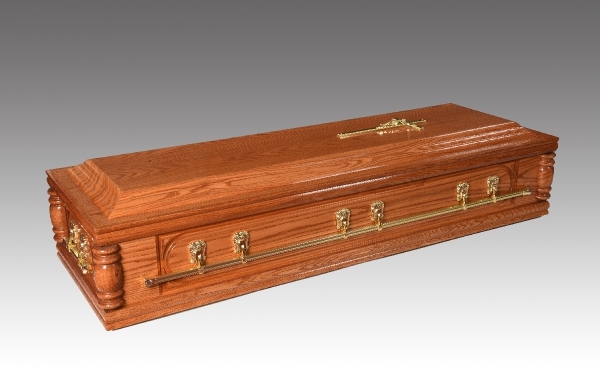 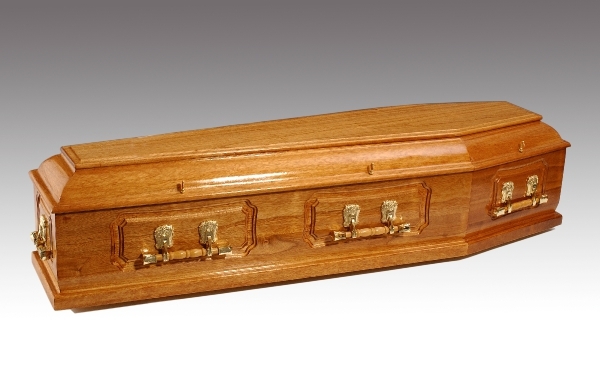 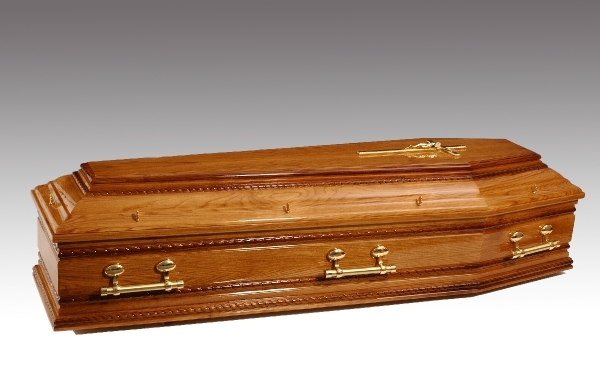 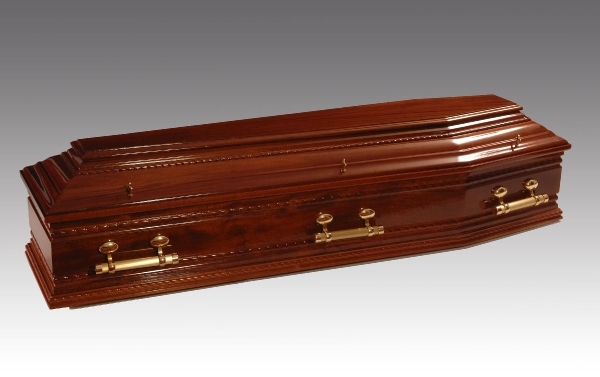 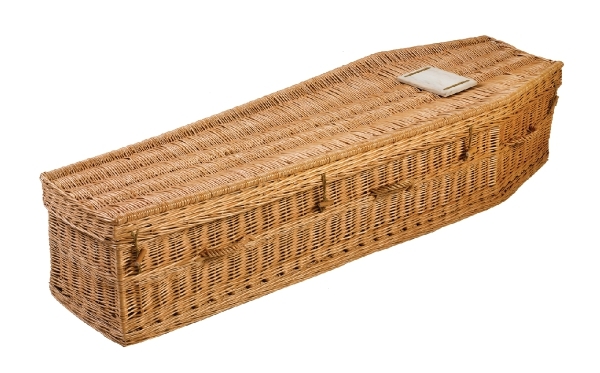 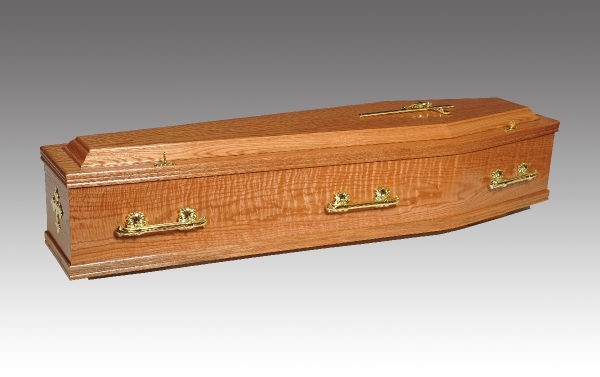 We stock a comprehensive range of coffins, divided into three sections - premium, superior and standard. 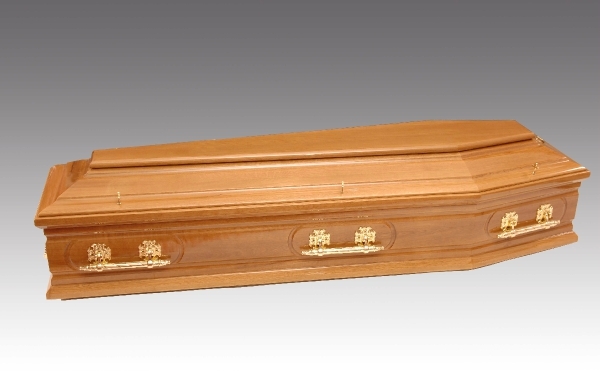 Each coffin has a description underneath its photo. 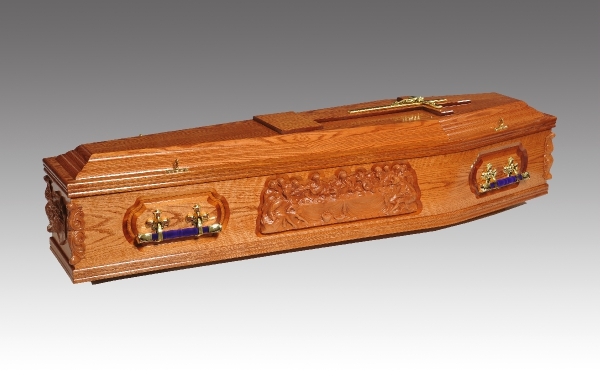 All coffins are supplied with an engraved nameplate, and, depending upon religious preference, a crucifix.